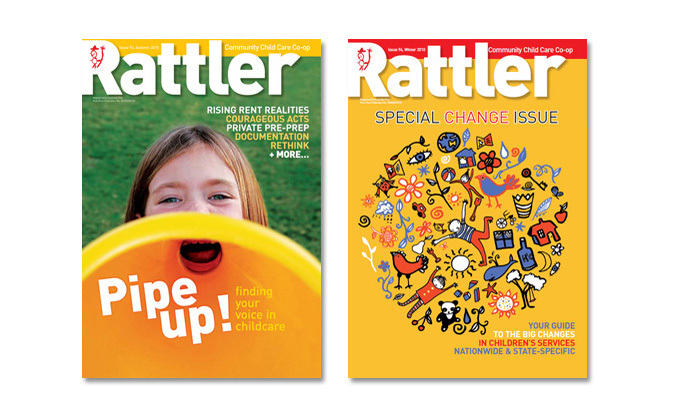 So far this year, we have produced two editions of our flagship publication, Rattler, including a 56-page special themed edition. The Community Child Care Co-operative—the peak body for community-based children’s services in NSW—wanted to create a ‘change manual’, a reference edition for childcare professionals to outline the many changes currently occurring in the children’s services sector. 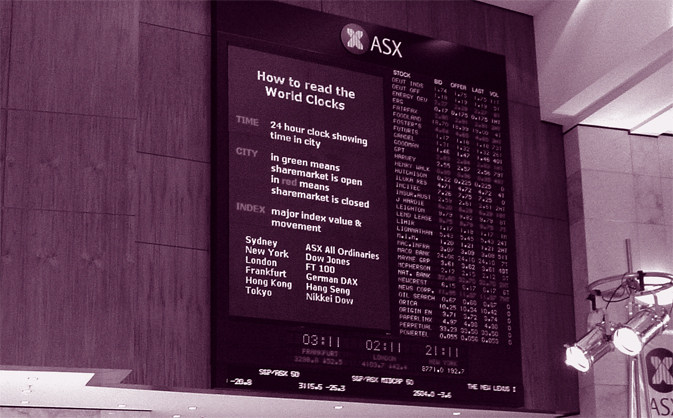 We researched, commissioned, designed and edited this super-researched, bumper edition. Rattler is art directed by Deborah Kelly, and researched by journalist Ingrid Maack. We have also designed, proofed and distributed five editions of Community Child Care Co-operative‘s regular newsletter, Broadside. Earlier this year, the organiation also commissioned us to prepare its latest handbook. We edited, designed, proofread and indexed So now you’re on the Committee, a must-read for anyone who sits on the committee of a children’s services. In July, we developed an extensive Media Contacts List. In this an election year and with childcare set to be yet another barbeque stopper, the Community Child Care Co-operative was keen to develop relationships with media outlets and gain state and national coverage. The comprehensive list includes contacts for metro, suburban and regional newspapers, Sydney and regional radio stations and all major television networks.